We are thrilled to announce a revolutionary new way for you to enjoy Toluna on your smartphone: our sleek new mobile app for iOS! Have an iPhone with iOS 8 or more recent? 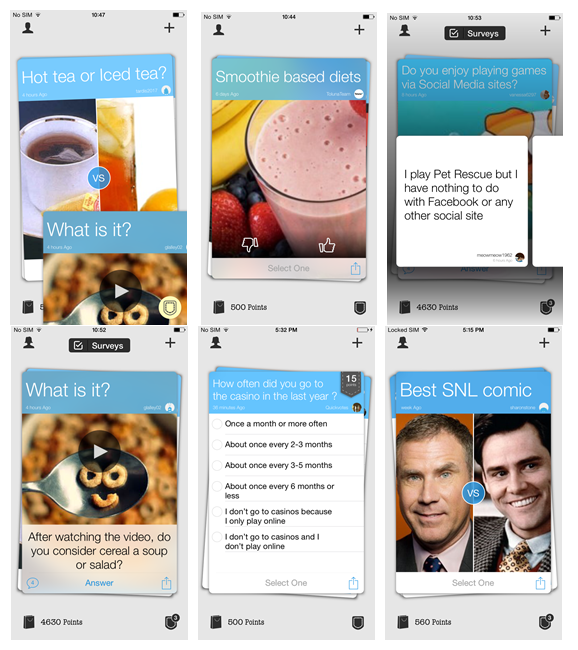 Download the app for free here now! 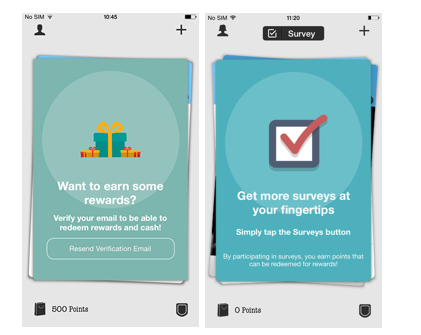 Creating content, giving your opinion, and taking surveys is now at the swipe of your thumb. 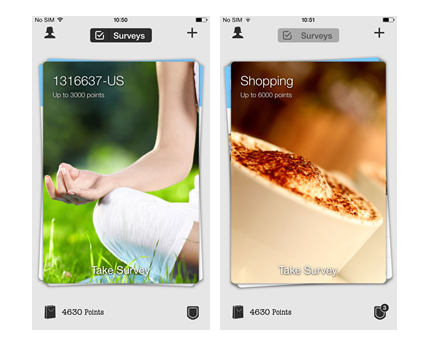 Enjoy a modern design and flip through the deck of cards to get surveys and view community content. Do you have an Android phone instead of an iPhone? Not to worry, we’re already working on the Android app version for you! We hope you enjoy the new mobile app! 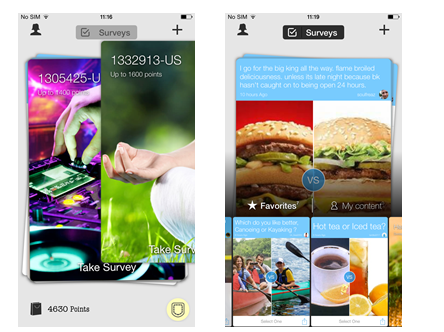 Feel free to leave any comments you have about the new app on our Toluna Team topic here.